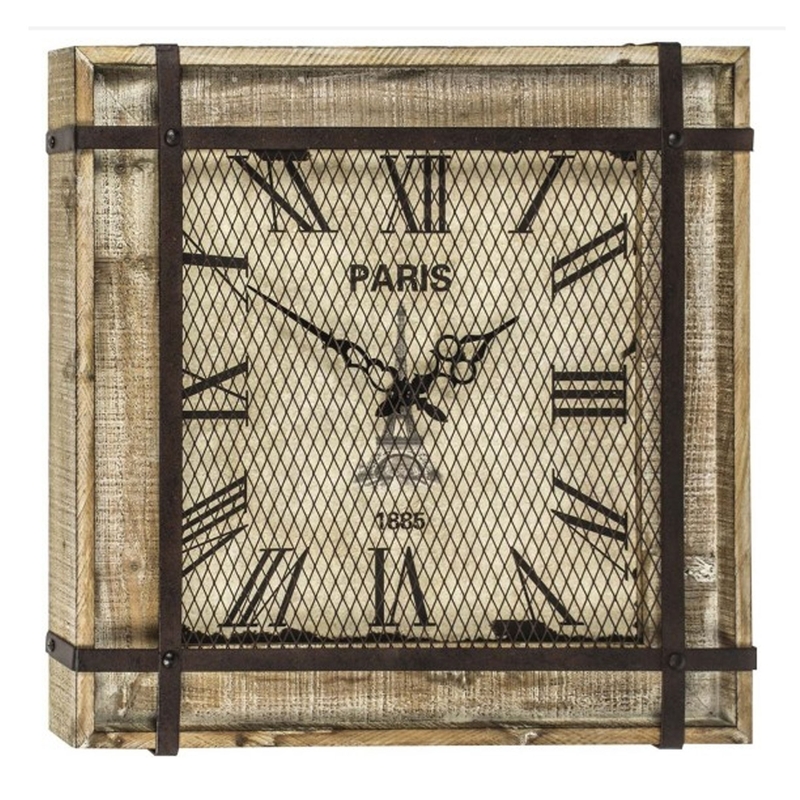 This is a stunning wall clock with a Madison design. It's got a gorgeous, antique-french style with a retro finish. It'd look magnificent in a old-school, unique home. It's certain to stand out and impress anyone who sees it.